Here you will find a number of comments and questions, all of which were mainly obtaned from people's experiences relating to investing in property here in Cape Verde. They are not meant as guidelines, everyone's experiences will differ and those in similar circumstances may say that their experiences were totally different, however, they are things that some people may want to read and think about, but it doesn't cover everything you need to consider, that would be impossible! Investing - Air flow or Air-conditioning? Investing - Any experience of buying over the internet? 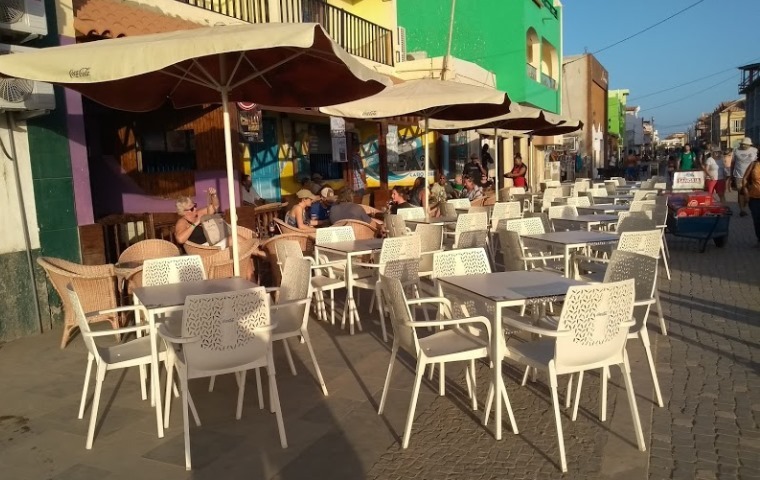 Investing - Can I buy furniture and white goods in Cape Verde? Investing - Can you tell me more about furniture suppliers? Investing - Gas hob in my apartment, where to get a gas bottle? Investing - Having a WILL drawn up in Cape Verde for Property? Investing - How do I set up my payment for the Electricity supply? Investing - How to pay bills using the onlie PAGALI system. Investing - If I want to set up a business what should I consider? Investing - Investing on Boa Vista or Sal, some pointers? Investing - Is it best to buy using a Sales Agent when buying a property? Investing - Re - IUP - Annual Property tax on Sal, how's it paid? Investing - Sending personal items to Sal by containership? Investing - Should I buy property on Sal or Boavista Island? Investing - Should I consider buying a property off-plan? Investing - Should I get my own lawyer? Investing - What are the risks if I don't use a solicitor when investing? Investing - What is the Certidao de Registo Predia for? Investing - What services do management agencies provide?